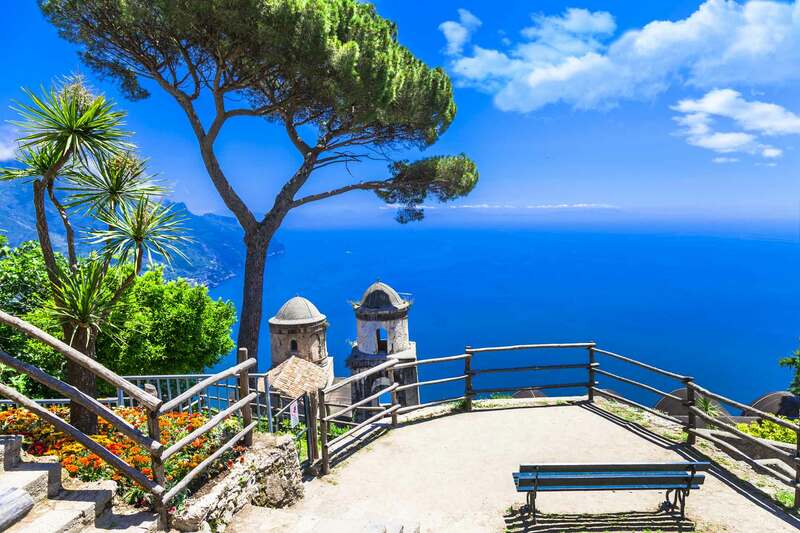 Listed as a UNESCO World Heritage Site, the Amalfi Coast will drench you in colours: fill your eyes with the spectacular sunsets on the gulf, the blossoming bougainvillea, the majolica domes, and the vertical landscape created by the Lattari Mounts that plunge dramatically into the iridescent sea. 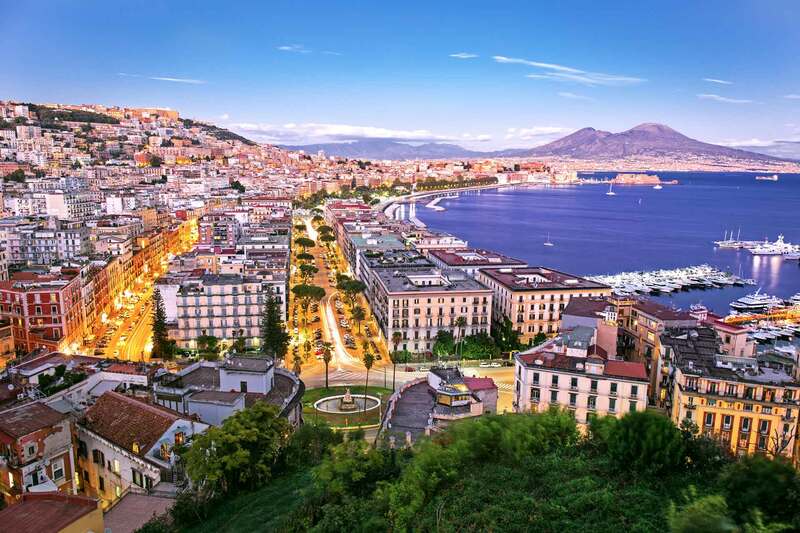 Naples, a city of contrasts and paradoxes, will lead you to the discovery of a different way to understand history and life itself, visiting the old centre where all the historical ages are stratified, the unique Pompeii and the scenic Sorrento. 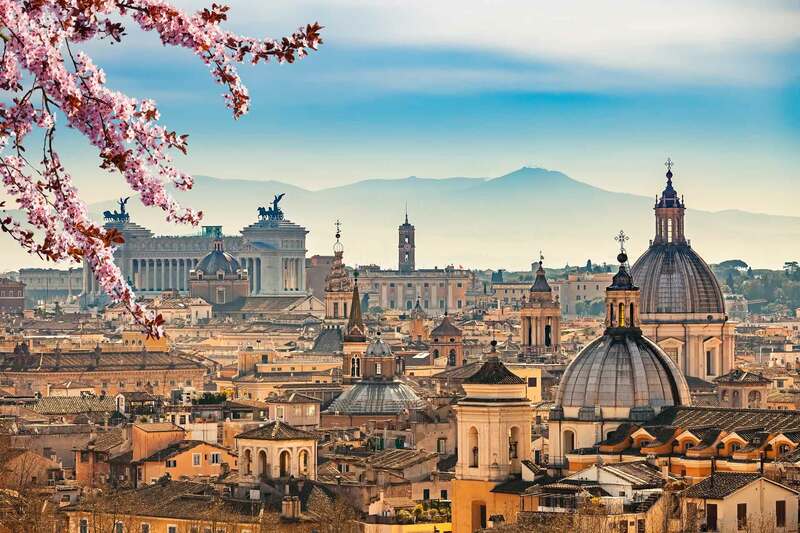 Come to see the magnificent place where history started: the Eternal City and its landmarks will seduce you from the very first second. 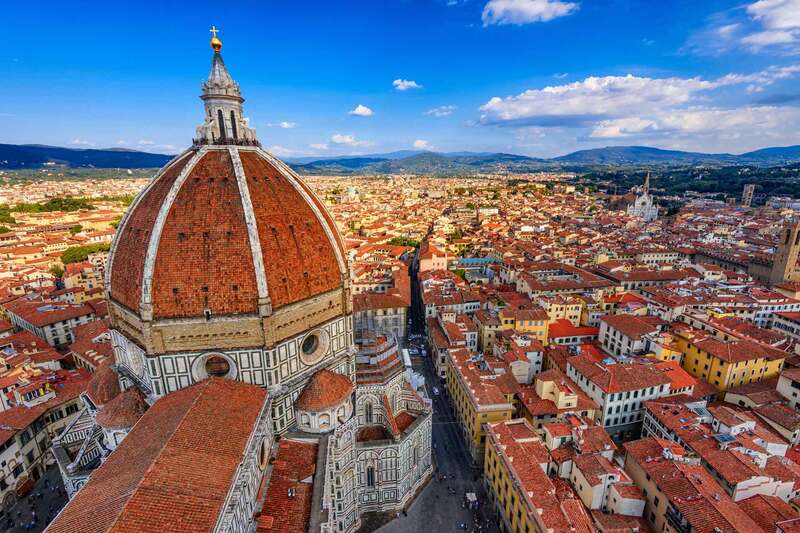 The characteristic soul of Florence, birthplace of some of the most important artist of Renaissance, will open up to you with this detailed tour of the city centre. 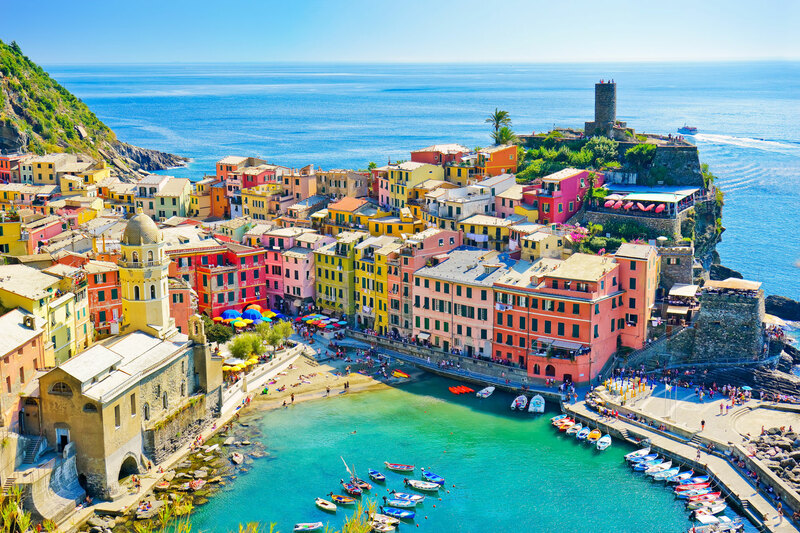 Discover Liguria region, between the mountains and the sea: take a stroll on Genoa’s narrow “caruggi”, relax in the Portofino bay and take some breathtaking photos of Cinque Terre. 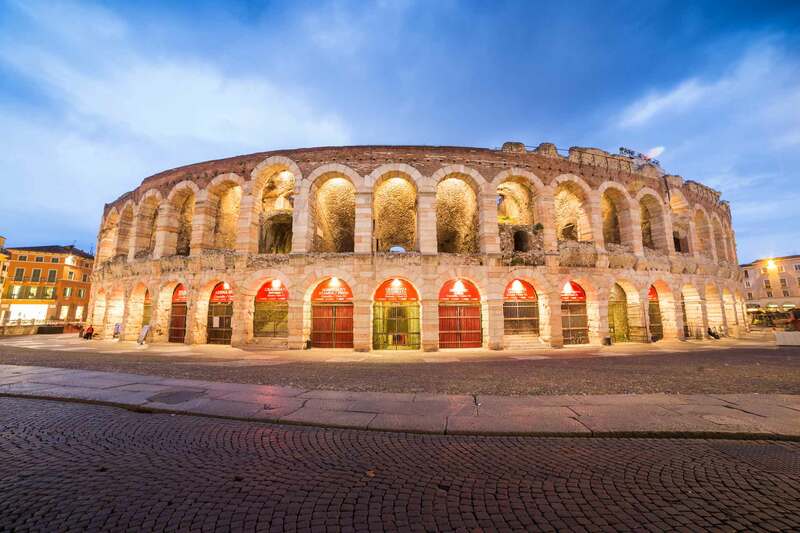 Best-known as a Shakespearan set, Verona invites you to discover its beautiful piazzas and knot of alleys. Relax yourself at the hot springs of Lake Garda and taste one of Italy's most famous wines: the Amarone della Valpolicella. 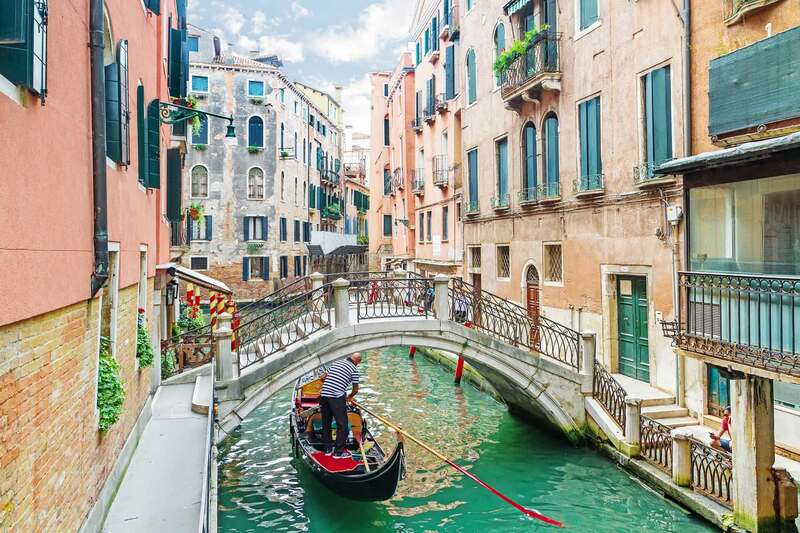 Experience all the highlights of this magical city with a walking tour of the narrow streets of Venice. Let yourself be seduced by the colours of the islands of Murano and Burano and enjoy a romantic boat trip on the Grand Canal. 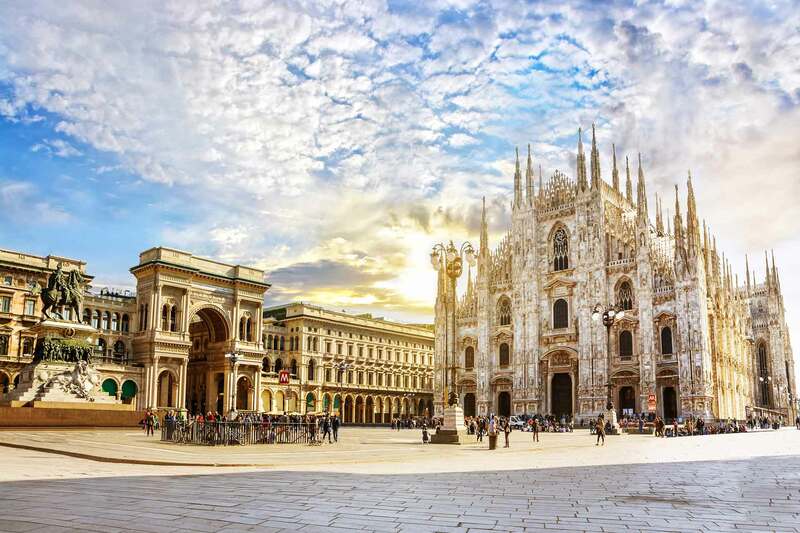 Three days dedicated to discover the two souls of Milan: you will be fascinated by this industrialized city with excellent shopping districts set in a hectic atmosphere, as well as by its immense cultural and artistic heritage. 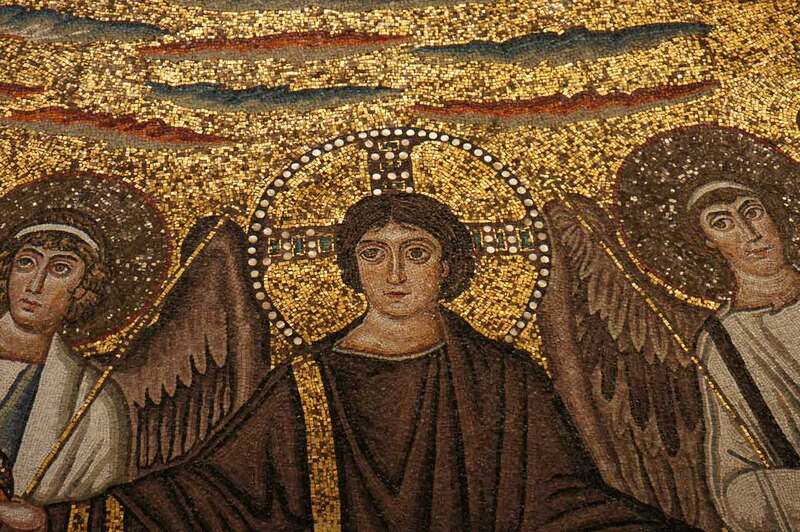 Ferrara and Comacchio: a geographical area that has converted itself during the centuries and through hard work, becoming a beautiful destination rich in history and a natural unique territory. 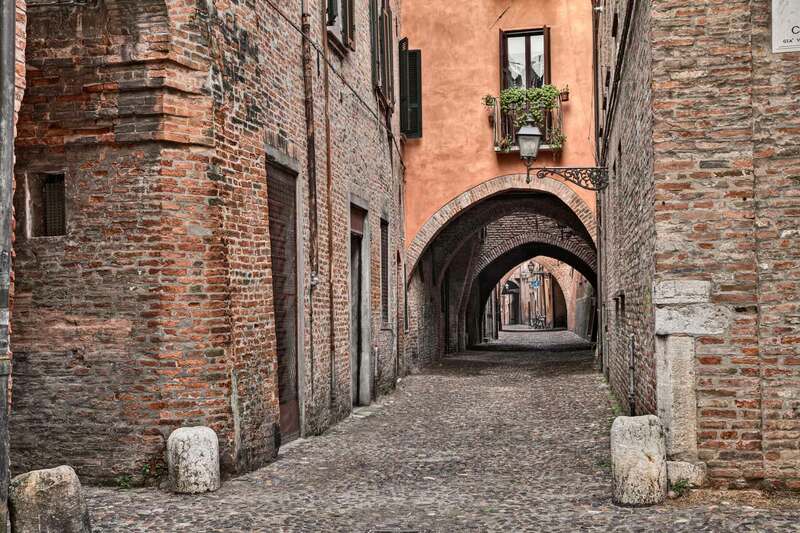 A total immersion in Faenza and its surroundings: from the traditional decorated majolicas of the city centre to the luxuriant hills of Brisighella and Casola Valsenio, painted in different shades of green. 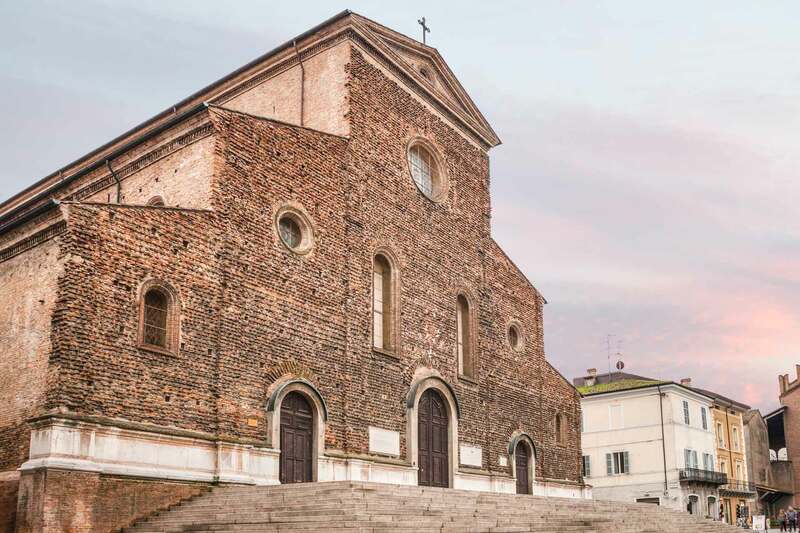 Breathe the lively and briny air of Ravenna that, with the Adriatic coast and the charming Cervia Salt pans at a short distance, will offer you an outstanding natural environment as well as the cultural richness. 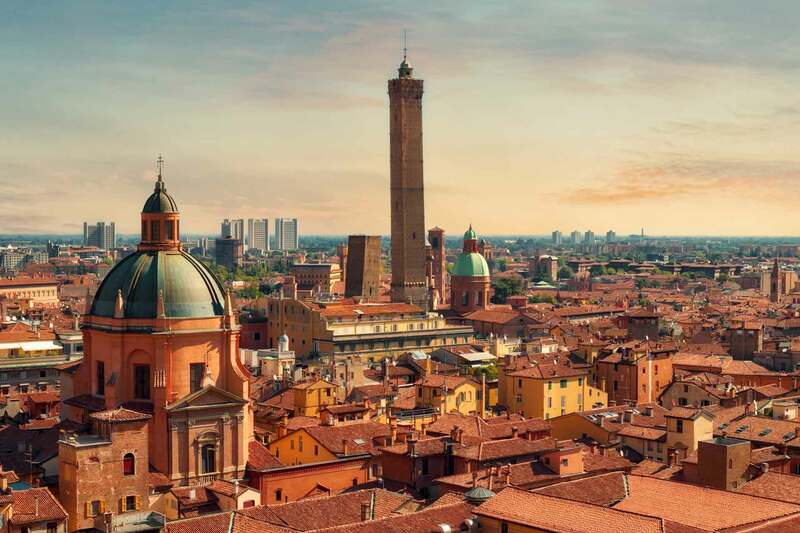 A combined tour that matches some of the characteristic elements of the Emilia-Romagna: the big city of Bologna placed in the middle of the region, the beautiful and close to the seaside Ravenna, and Brisighella, laid down on the nearby hills.